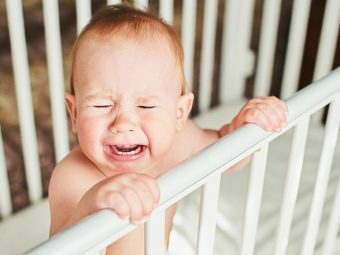 Why do babies sigh in sleep? Are you losing sleep wondering if it is normal? Well, if you can relate to the above situations reading this post is a good idea! According to popular perception, a sigh is a sign of sadness. Have you noticed your little bundle of joy often sigh in sleep and are worried at his signal of distress? Fret no more! 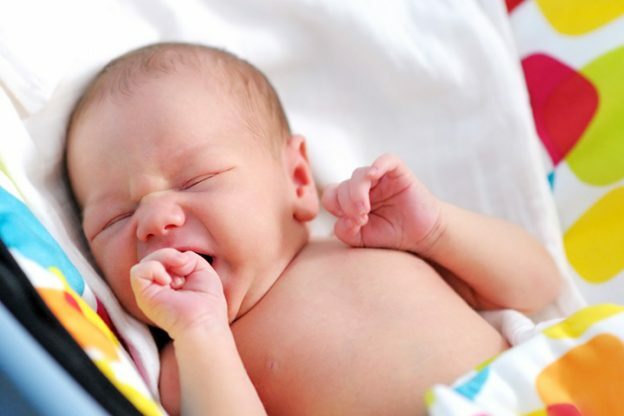 Read the article here to know more on baby sighing while sleeping! Yes, babies do sigh a lot in their sleep. But a sleep sigh is nothing to worry about as it indicates that your baby’s body is taking care of itself. 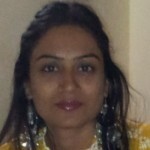 In fact, a sleep sigh is a sign of a healthy sleep pattern (1). There has only been limited research on baby sleep sighs and the role they play in the development of babies. These studies, however, indicate a few good reasons why babies sigh in sleep. When babies sigh in sleep, this movement aids the lung airways to open up and absorb more oxygen. A baby’s lungs are still developing, and his tiny airways may need some support from time to time to work efficiently. 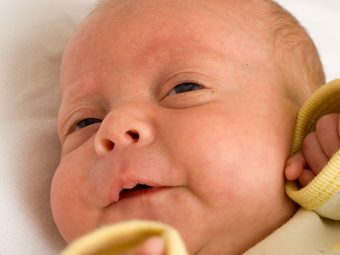 A sigh simply helps regulate breathing in babies. 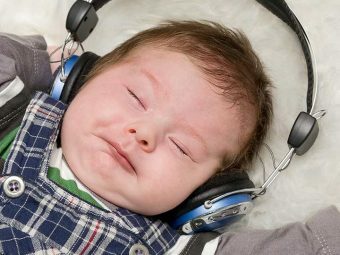 A baby’s sleep sigh may help form short-term memory patterns, which may affect his breath movements and the gaps between each breath.A sigh may also help a baby respond well to different noise levels and varied movements through this type of breath regulation. A baby’s sleep sigh may also give a boost to his autonomic nervous system (ANS). ANS regulates many internal organs such as the heart and the digestive organs (2). It also controls many muscles and glands in the body. A baby’s sigh helps to reset the ANS (3).A healthy ANS can prevent many disorders later in life such as those that relate to the heart and the respiratory organs (4). Preterm babies tend to sigh more than term babies (5). Babies sigh more during Rapid Eye Movement (REM) sleep. REM sleep is synonymous with an increase in the brain’s activities. During this ‘active’ sleep cycle, our bodies are immobile, and our breathing patterns and heart rates become irregular when compared with Non-Rapid Eye Movement (NREM) sleep or ‘quiet’ sleep cycle. One important factor to consider for better understanding of a baby’s sigh is to know about the apneic pause. The pause refers to an interruption of air flow for about a few seconds during normal breathing. A sleep sigh in babies can occur with or without apnea. During REM, sighs without apnea occur while the opposite is true for NREM sleep cycles. A better understanding of your baby’s natural sleep cycle will allow you to help him sleep better (6). Newborns may sleep anywhere between 10.5 and 18 hours a day. Babies over the age of 3 months and under a year typically need 9 to 12 hours of sleep every day. However, they rarely sleep in one uninterrupted session. Every baby’s sleep need and pattern may differ. It is important to let babies enjoy their natural sleep rhythms. But this in no way means you can’t help your baby develop regular sleep schedules. Regular nighttime routines may help your little one to sleep more peacefully. But it is important to work them around your baby’s natural rhythms. Babies sleep patterns may affect their growth patterns. A study (7) indicates that a healthier sleep pattern during infancy may affect a baby’s mental and physical growth. So, if your baby sighs in sleep, rest assured that he is sleeping well. Healthier sleep patterns may indicate optimum growth spurts in babies. But it is important always to monitor your baby’s sleep patterns so that you may know in time if your baby needs to see a doctor. So, rest easy and take comfort in your baby’s sigh! 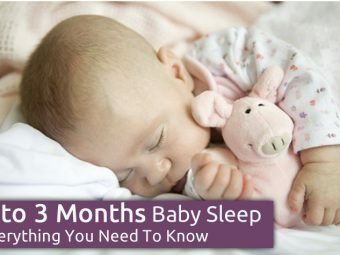 Did your baby sigh a lot during sleep? Were you worried about it? Please share your observations about your baby’s sleep patterns with us.